The Hidden Gems of Scotland tour mixes fishing with non-fishing activities, it is one of the best fishing holidays in Scotland. 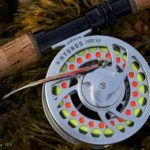 This is a chance to see the real Scotland and fish the very best of Alba Game Fishing’s varied angling portfolio. The tour is ideal for couples that want the best of both worlds. 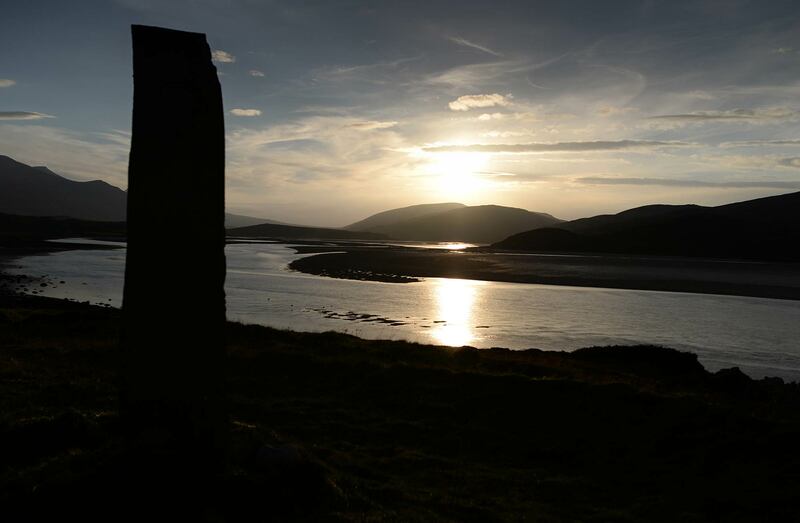 For example, add in unmissable activities like Outlander Film Location Tours, Ancestry, Visits to Castles and Sightseeing some of Scotland’s real Hidden Gems. Fine-tuned since 2004, and based on over 40 years of knowledge, we have created a truly memorable and unique, bespoke fishing and multi touring vacation package. Scotland is a country of inventors and innovators. The people have great humour and warmth, and guests from North America can enjoy a safe, inspiring and relaxing vacation. 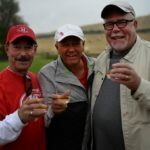 This tour gives you the opportunity to see Scotland as the locals see it, and escape the tourist traps and bus parties. 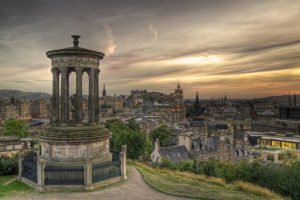 Starting in Historic Edinburgh, after transfer to your hotel a chance to acclimatise and enjoy up the beauty of one of the world’s best cities. Edinburgh is blessed with stunning architecture, and steeped in history. The few days spent in Edinburgh, soaking up city culture include a tour of the city and the less obvious delights such as historic old pubs for lunch, a visit to a gothic school (the inspiration for Hogwarts in Harry Potter) and a tour highlighting the sinister side of Edinburgh. Fantastic restaurants and lodging in a renovated Townhouse with stunning Georgian architecture. The Bonham. When in the Borders you can enjoy fly fishing or spin casting for Scotland’s predator, the pike. This is a private loch, which is not accessible to the public and is something of a secret gem. Fish average 8lb and 20lb fish are not uncommon. 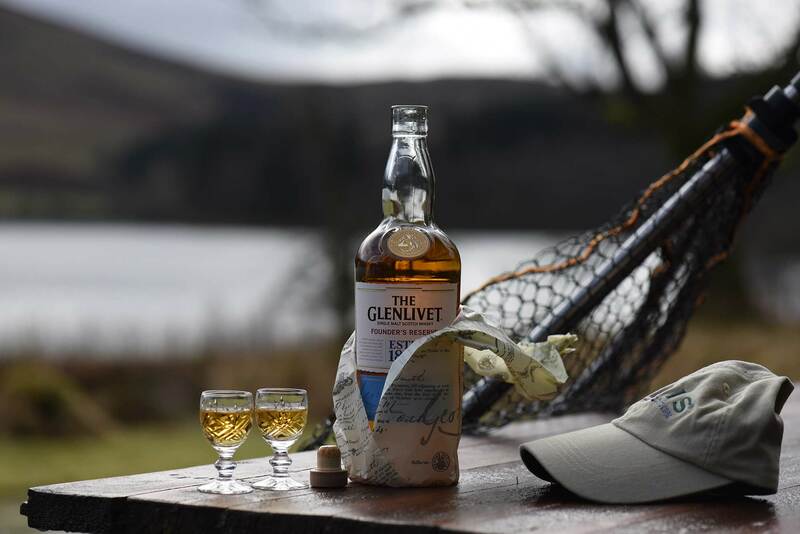 As you drift around the loch in a place of absolute beauty and solitude, the tranquility is frequently broken by the savage take of one of these fearsome predators. 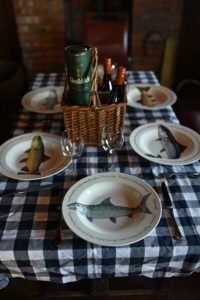 You can pause to catch your breath in the fishing lodge that overlooks the water, and enjoy a hot delicious lunch, a dram of whisky, and chat about the one that got away. 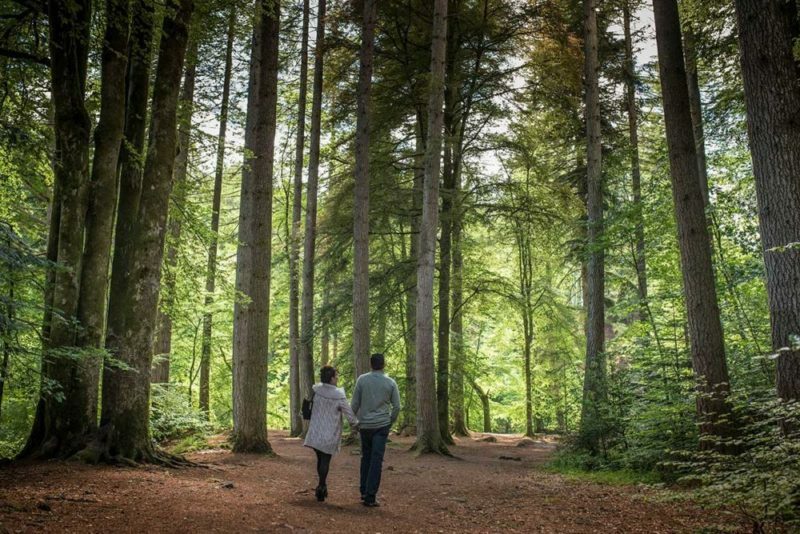 Driving north the next day and a brief stop at the stunning Cathedral town of Dunkeld on the River Tay, before a delightful walk through an ancient forest under the canopy of 200ft Douglas Fir trees and on to a huge waterfall and viewing platform. Built as a garden for the mistress of the Duke of Atholl, this is a garden paradise. From here you cross over to the West Coast, the landscape changes, dramatic hills rise up into the clouds and it seems everywhere you go, there are stunning views and landscapes. Lodging is in the Isle of Eriska a lovely hotel facing the sea on its own private island. 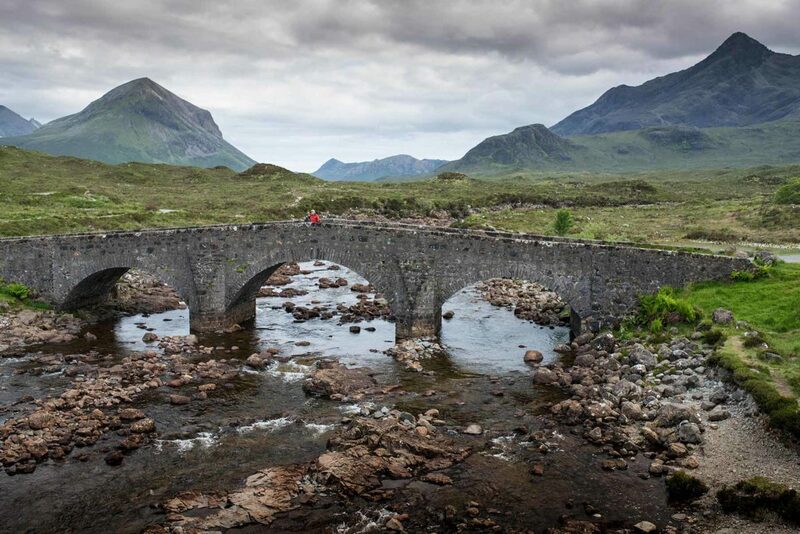 The following day you will tour one of the worlds iconic landscapes. 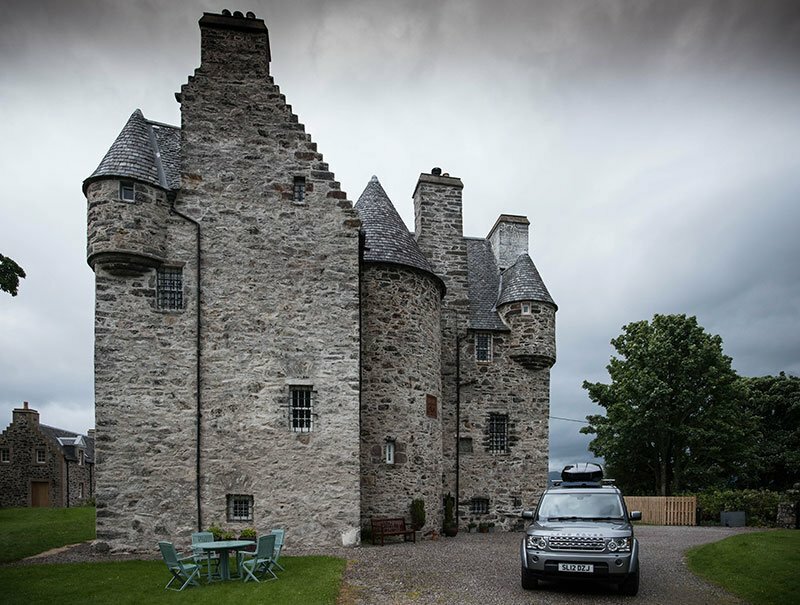 Used in movies such as Highlander and Braveheart as well as the James Bond movie Skyfall. 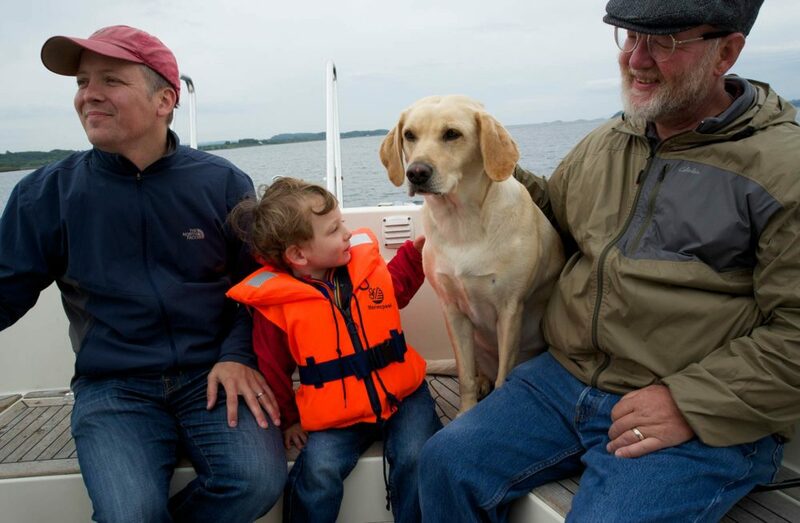 This is Scotland at is best and you will enjoy a fantastic seafood lunch in a unique waterside restaurant, boasting the freshest seafood in Scotland. 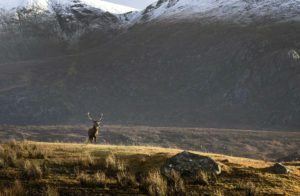 A visit to Scotland would not be complete without indulging in some of the best shore fishing in Europe, fly fishing and spin-casting for a fearsome predator, the Pollock. These fish are the hardest fighting in British waters. The venue for this will be the Isle of Skye, and you will spend a few days here soaking up the Tolkien like landscapes and scenery. 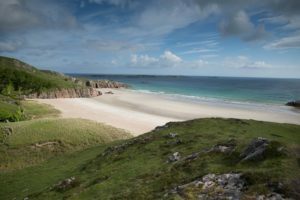 Lodging in the Flodigarry Hotel, with astonishing scenery and incredible sea and mountain views. 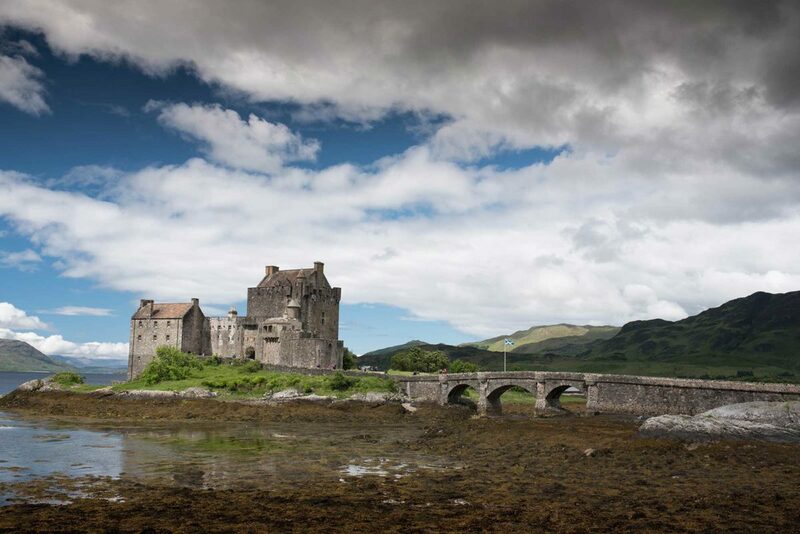 Included in this wonderful vacation is a visit to the iconic Eilean Donan Castle, a classic scene from Scottish history and movies set in Scotland. From the castle a drive North along the shores of Loch Ness, where you can try and spot the monster as you pass by Urquhart Castle and on to Inverness for the final night. You will lodge in a deluxe room overlooking the River Ness. Professional consultation and logistics planning. A complete one-stop shop to book your vacation. First class dedicated professional guides. Concierge service, to make anything happen in Edinburgh. We will provide everything; you need only bring your enthusiasm. Day One, arrive in Edinburgh, early afternoon. (Please confirm flight number and arrival time). Pick up in Mercedes People Carrier, transfer to Bonham hotel. We would then have a coffee and a quick chat through the itinerary, fine tune and add any bespoke requirements. The rest of this day would be yours to relax, settle in and get acclimatized. Day Two, Hidden Gems tour of Edinburgh, Holyroodhouse, old town, ghost tours, botanic gardens, the gothic school that inspired Hogwarts of Harry Potter, lunch in the Canny Mans pub, the best old pub in Edinburgh (not know to tourists) Learn the history of this ancient old town. Transport in a Mercedes People carrier, refreshments and snacks provided, driver guide in kilt included. 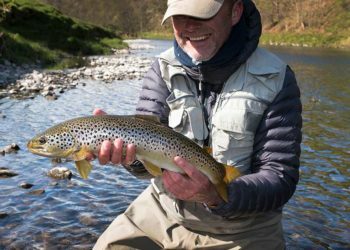 Day Four, Trout fishing River Tweed – private stretch of water beside River Tweed Lodge – A non-fisher can enjoy a day chilling and be treated like a princess (or prince) at Stobo Castle health spa in 30 mins from Lodge. Day Ten, Depart for 2.5 hour transfer to Edinburgh – A9 is a straight easy and safe road back to Edinburgh, a chance to see magnificent scenery en route. All accommodation on a bed and breakfast basis. * All transfers include a meet and greet by your chauffeur, an unbranded welcome sign (for airport pick-ups), complimentary in-vehicle bottled mineral water, complimentary use of in-vehicle USB charging ports.